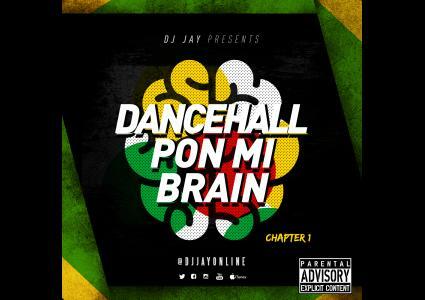 Dancehall Pon Mi Brain chapter 1 playlist is of the newest and hottest 2017 dancehall anthems. Episode 5 of the 10 episode series. In this episode DJ Jay takes you to a very warm place down in the carribean. The source of regae music JAMAICA. 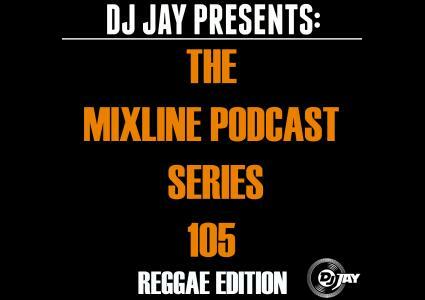 This podcast contains some of the biggest reggae and dancehall songs of 2013. The mix has over 60 minutes of straight hits. Mixline podcast series strives to adhear to everyones tastes in music. Subscribe to hear more from DJ JAY.